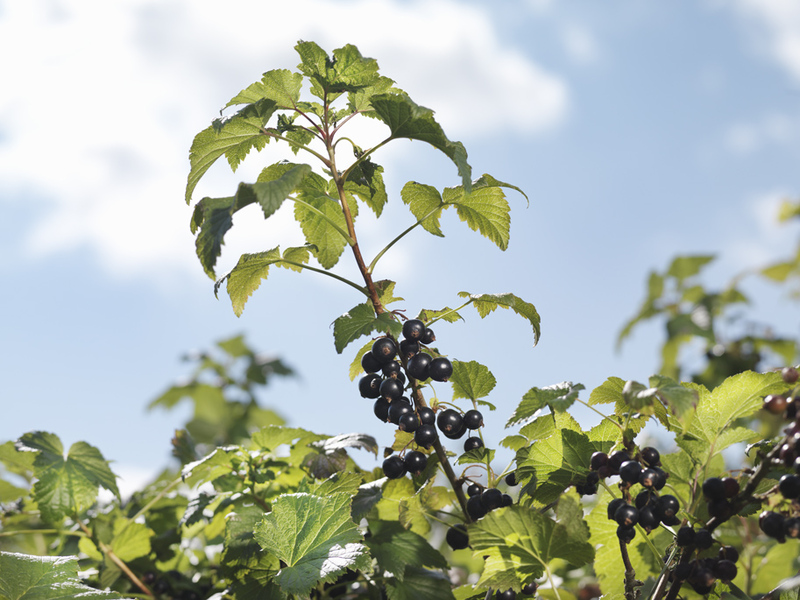 As the British Blackcurrant season comes to a close the growers’ association, The Blackcurrant Foundation has announced sweeter than normal berries thanks to both the extended winter and hotter than average summer. This season the crop yield has been a delicious 12,000 tonnes. Blackcurrant bushes must experience a period of low winter temperature to initiate a regular and sustained flowering process. The exposure to the prolonged period of cooler weather over the winter and spring has produced healthier bushes because they have had more time to amass winter chill hours before producing blackcurrants. Coupled with this, higher than average temperatures and increase in sunshine hours have resulted in a higher than normal Brix level (available and naturally occurring fruit sugars), which yields a significantly sweeter and juicier crop. For processors, this is great news as they need to use less fruit to make the same amount of product. This is also good news for the 35 blackcurrant growers in the UK which make up the Blackcurrant Foundation. Whilst other crops are struggling with the unusual weather conditions the blackcurrant harvest has been rewarding as bonuses are paid for the additional sweetness found in this year’s berries. Over 90% of British blackcurrants are destined for Ribena with a small amount finding their way to the supermarket shelves and also into other products including frozen formats and other soft and alcoholic drinks.